Wearing matching blue Nehru jackets, the dozen inspectors fan out across Mumbai's hectic Crawford Market, each scouring for violators of an ambitious plastic ban. 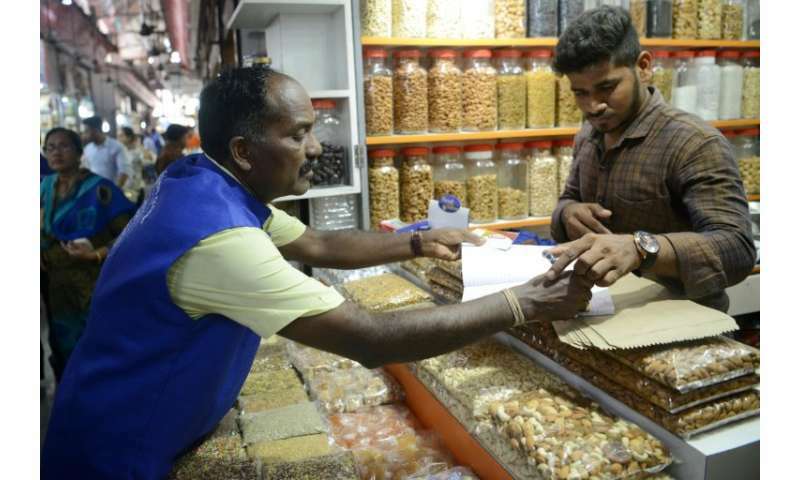 It doesn't take Mahindra Wayangankar long to find one: a dry fruits seller, wrapping his wares in plastic, is hit with a hefty 5,000-rupee ($69) fine. 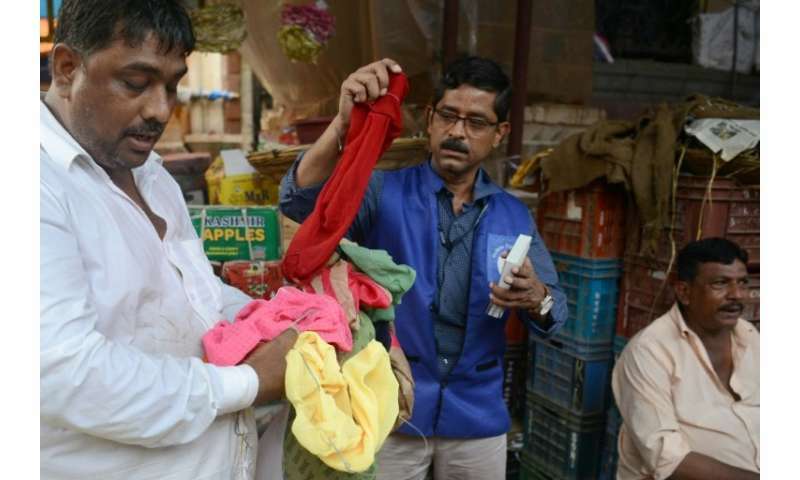 Wayangankar, 50, is one of 311 officials dubbed the "blue squad" and tasked with enforcing a recent ban on single-use plastics in India's commercial capital. "The job is very stressful. When we fine traders and shopkeepers there is some form of resistance or violence in 99 percent of cases," he tells AFP. "It is difficult to work in such situations. Since the amount is huge, people don't pay up easily. "(But) we are happy doing this job because it helps society and protects the environment. Our goal is not just to raise revenue but create awareness too," he adds. Plastic is regularly blamed for blocking drains and contributing to flooding during the city's four-month-long summer monsoon. But others continue to violate the ban and large piles of plastic items can still be seen on the city's beaches and streets. 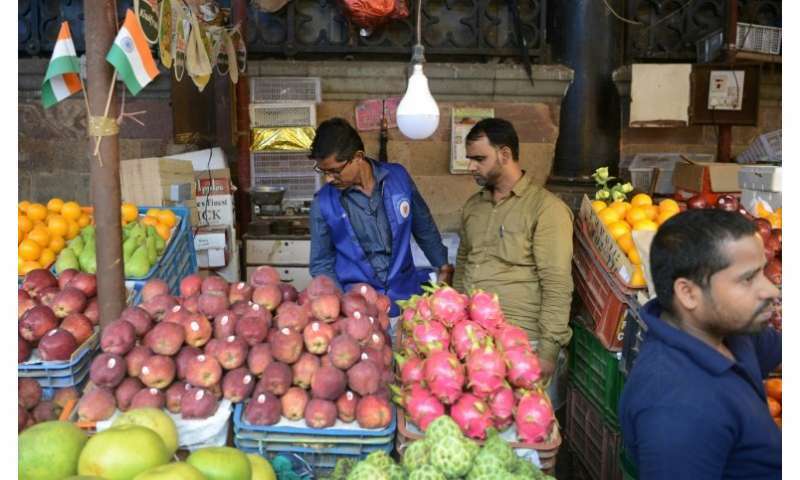 Retailers associations complain that confusion over what is and isn't permitted has led some shopkeepers to be unfairly fined. "I've lost most of my client base," he told AFP. 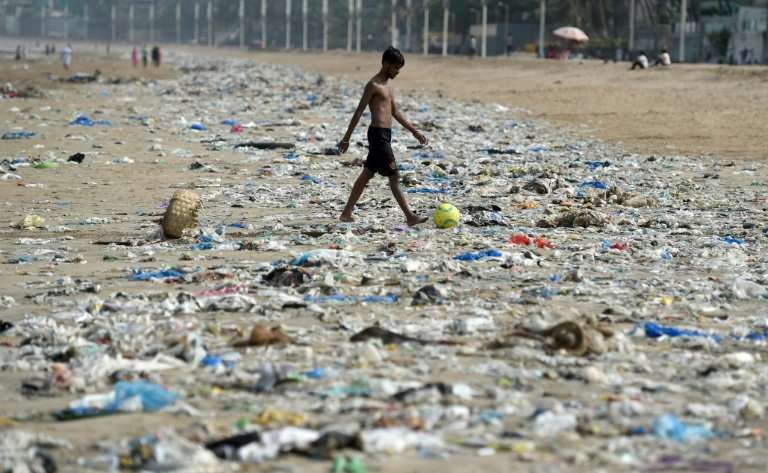 But while the majority of India's 29 states have a full or partial ban on single-use plastics, the law is rarely enforced. "We will up the secret raids," Sangita R. Hasnale, an assistant commissioner at the Municipal Corporation of Greater Mumbai, told AFP. "Within one year I think you will be able to give us a 90 percent pass rate."